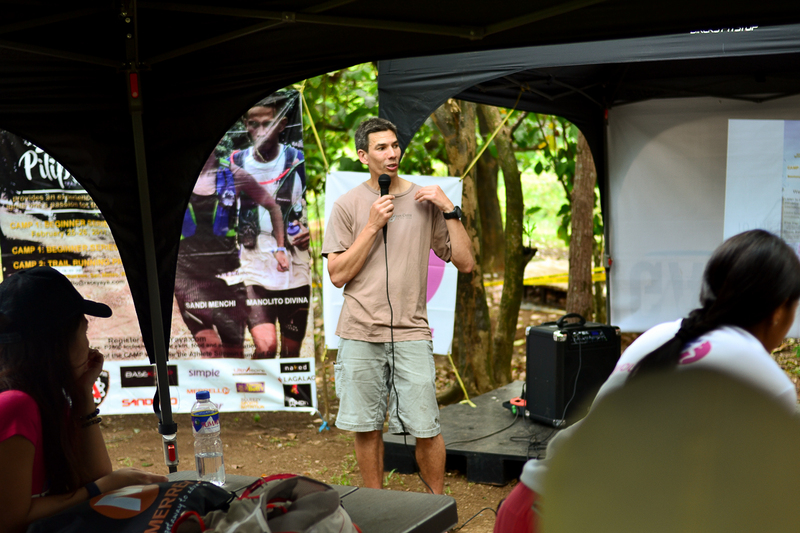 A weekend camp to ignite the passion of aspiring trail runners took place last May 6 to 7, 2017 at Basekamp in Rizal. The Merrell Pilipinas Trail Running Camp oriented participants on trail running techniques with talks and demonstrations presented by veterans in the field. It may be impossible to control the weather but you can be clever about it! 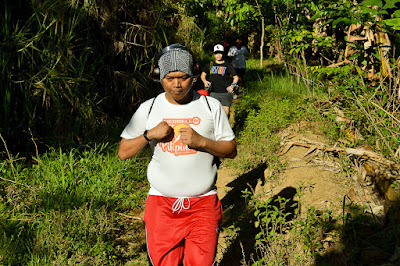 Researching on the climate of the race venue and asking other runners who have completed the course are some ways you can prepare well for your next trail run. 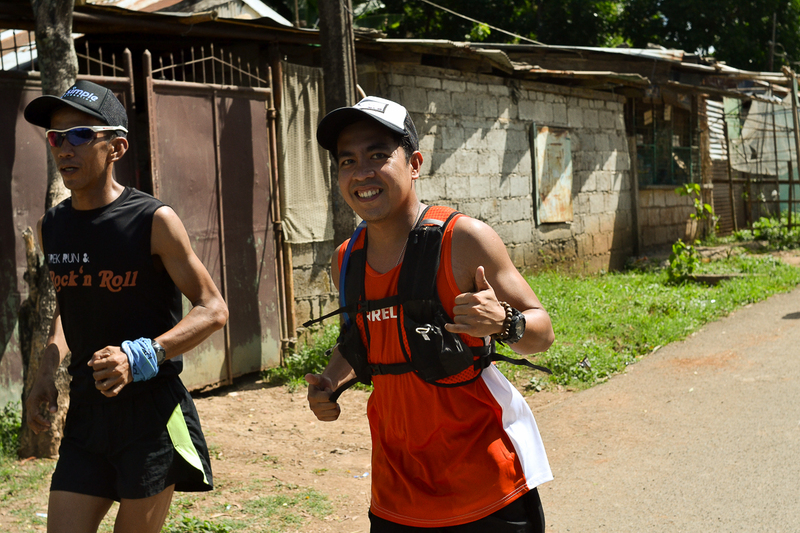 Simon Sandoval and Alex Yap shared their numerous experiences of international races and how they geared up for it. 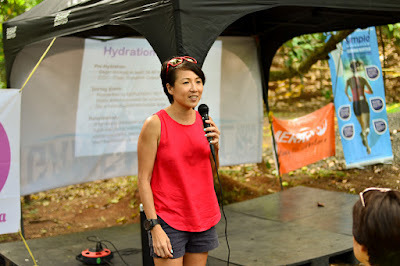 Some of the practical tips they mentioned were: wear layers instead of bulky clothes, keep moving to generate warmth, get out of windy spots immediately and be creative on how you can protect yourself from the unpredictable weather. 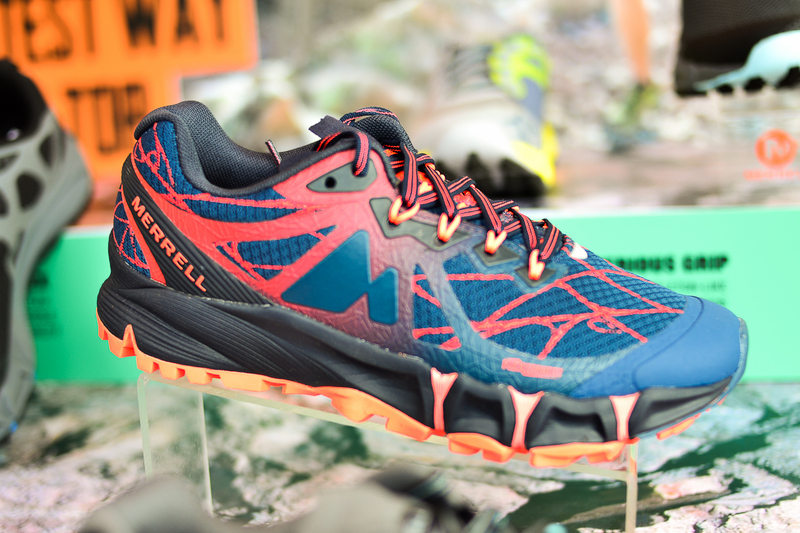 When racing, it is important to note that you pack light but have the essentials and the right gear with you. Consider the race route, the average time one finishes the race, and the weather among others and prepare accordingly. 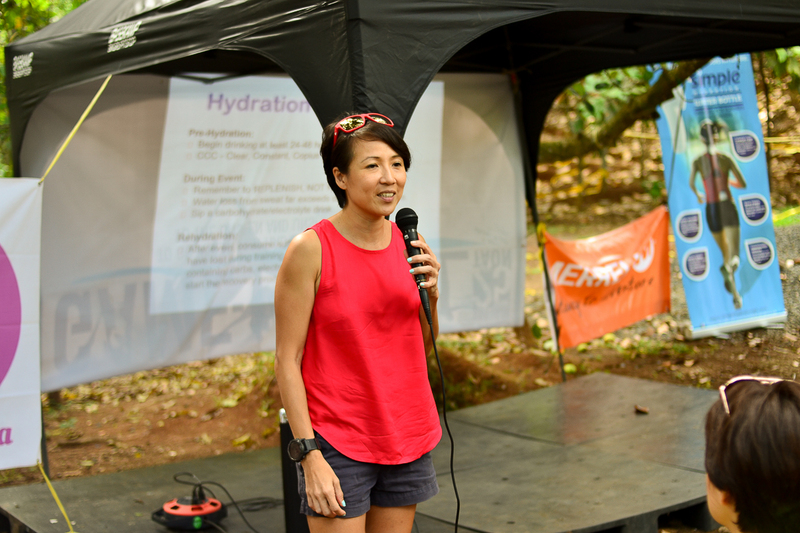 Bring enough hydration, a first aid kit, enough layers to fight off the cold and nutrition to fuel you along the course. 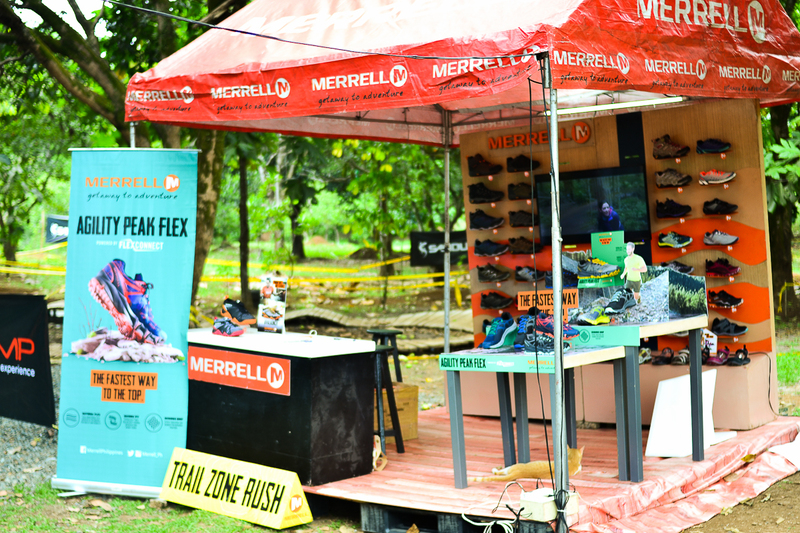 Also, equip yourself with the gear that’s meant to conquer rough terrains and provide you with superb cushioning on the trail – Merrell’s Agility Peak Flex! To cap off the weekend, a run around the trails of Rizal was led by Merrell’s ambassador and Camp Director Thumbie Remigio, Sandi Menchi and ManolitoDivina. 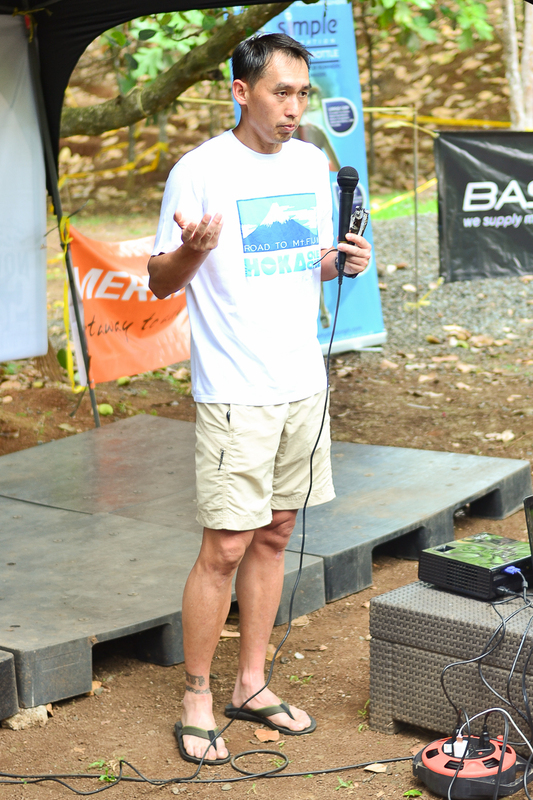 The three shared their knowledge on how to best tackle uphills and downhills and other practical tips on how to conquer the trails. The event highlighted the latest trail runner from Merrell – the Agility collection. 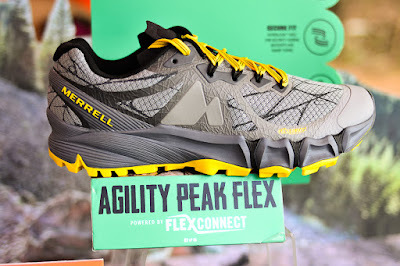 Powered by FlexConnect technology for stability on the trail and a sticky, skeleton-like outsole for superb traction, it’s the pair that’s ready to take you to the top! 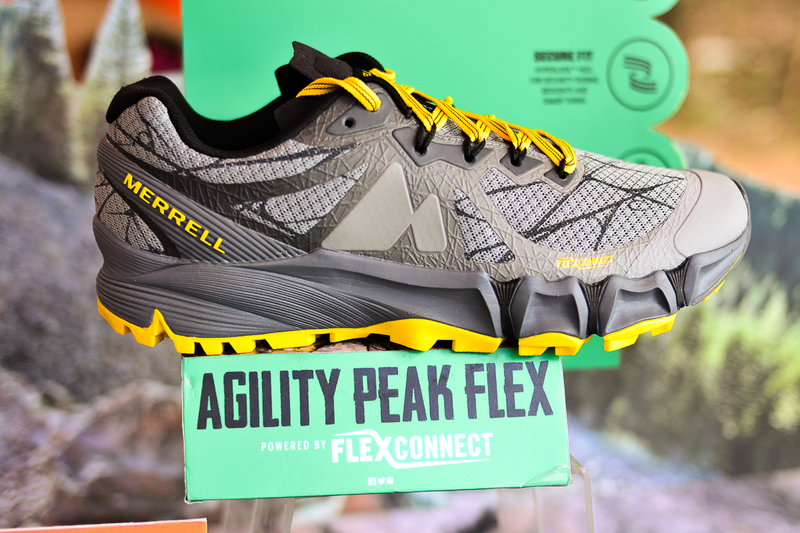 Check out the Agility Peak Flex at Merrell stores in Glorietta 3, TriNoma, SM North EDSA Annex, Market! 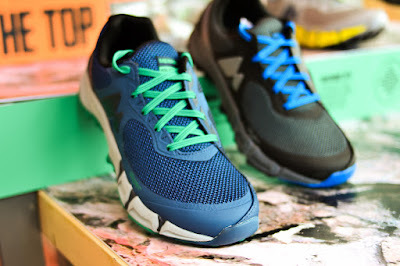 Market!, Robinsons Place Manila, Festival Mall, SM Dasmarinas, Marquee Mall, Harbor Point, SM City Cebu, SM Iloilo, SM City Davao, SM Lanang, Abreeza Mall, Gaisano Mall Davao, LimKetKai Mall, Centrio Mall and select specialty stores and department stores nationwide. 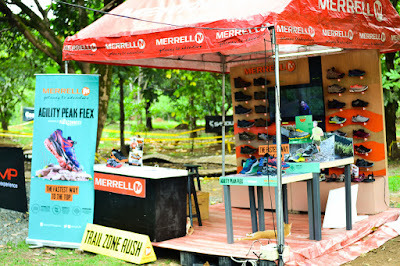 To learn more or get the latest updates about Merrell,like Merrell on Facebook at www.facebook.com/MerrellPhilippines and follow them on Twitter and Instagram: @Merrell_PH.